Approximately 2 acres more or less. Great building site. There are currently electric RV hook-ups. Owner is willing to split and sell in 1 acre lots if needed. 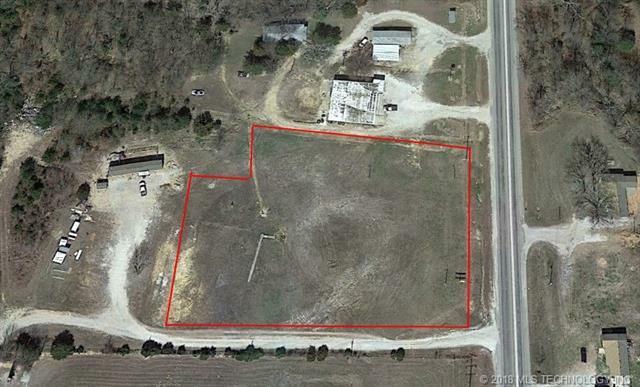 Property is zoned I-1 and has great commercial potential with highway frontage.